“Krypton” and “cryptogram” come from the same root word. 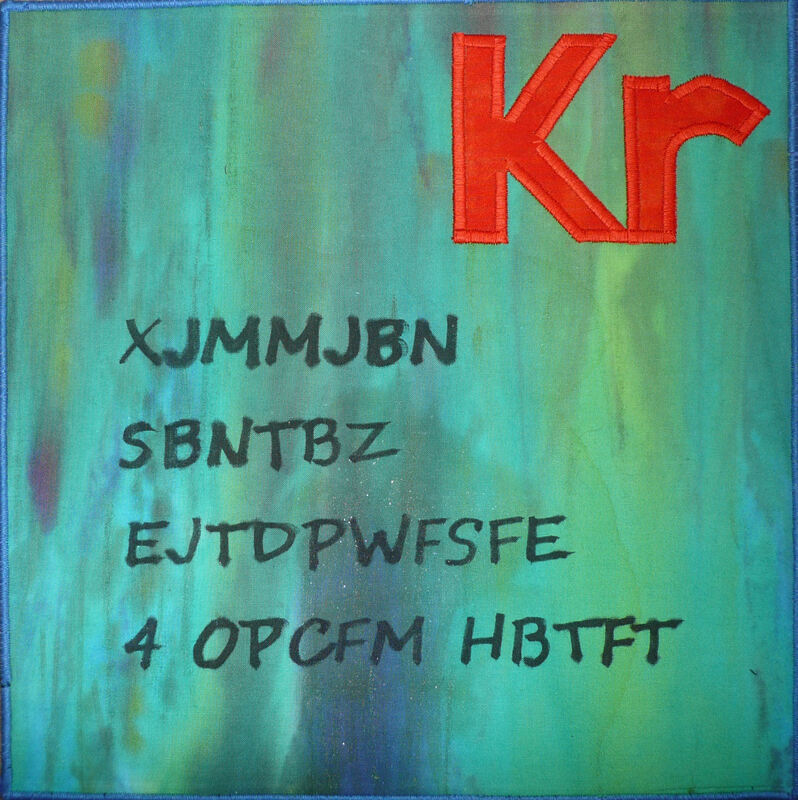 You can solve this cryptogram easily to learn who discovered the element. For each letter, substitute the one that comes just before it in the alphabet. This entry was posted in Noble Gases, View All Elements and tagged Kim B.